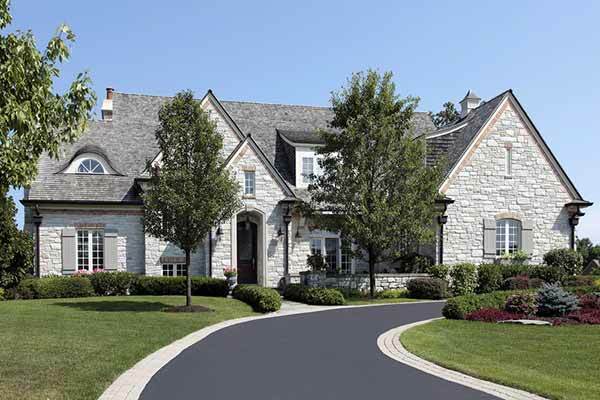 If you are in need of an expert for sealcoating or asphalt paving in Morris County NJ known for professionalism and customer care, Greik Bros Paving is the choice to make. We’re a respected choice among local residents as a result of our distinguished reputation which we have earned over the years through exceptionally dedicated work. To ensure complete customer satisfaction, we have an unwavering commitment to completing jobs properly. We work together closely with our customers when planning projects. We realize you might have specific priorities when it comes to your property in regards to aesthetics and other environmentally sensitive regions. You don’t ever need to try performing sealcoating on your own, but should always be certain to hire a professional. This way issues with storm drain barriers or getting emulsion on other unintended surfaces can be avoided. Curing over time, sealcoating is a water based emulsion, and the length of time that will be necessary is capable of varying according to humidity and temperature. When you need an expert sealcoating and paving company in Bedminster NJ, Greik Bros Paving is standing by to take your call. Taking advantage of the services of a parking lot asphalt paving contractor in Morris County NJ is something every business may need at some point. Making certain there are no cracks, gaps, or pot-holes appearing in the asphalt, a routine inspection of your parking lot is essential. They might begin small, but imperfections have the capability of affecting the lot’s overall surface substantially. The fact is that there are almost always holes and cracks. The next thing to ascertain is the severity of the pothole or crack. It doesn’t matter if your driveway or parking lot is made of concrete or asphalt. In the Tri State area you can find your pavement is subject to a lot of disturbances. To determine how the lot is going to need to be repaired, the severity of the issue is something vital to look at. 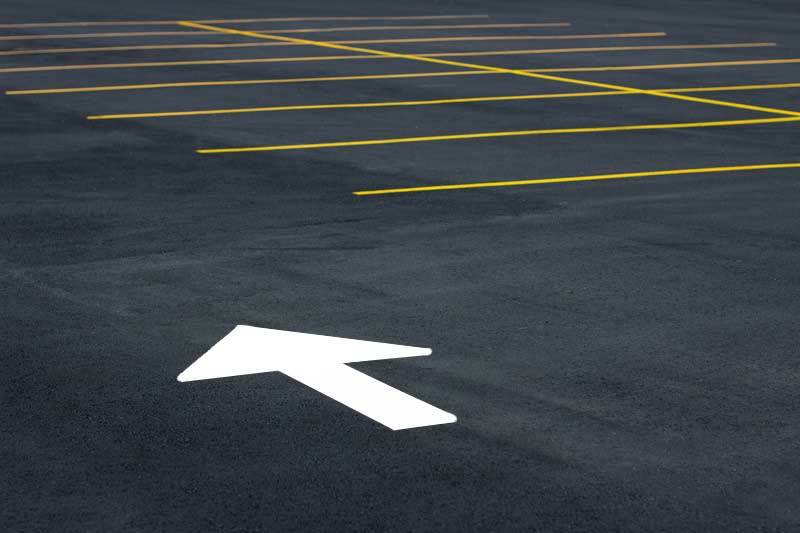 If you allow these problems to go for too long, small cracks and holes in your parking lot can expand over time to cause an array of damaged areas. It’s very important to be aware of where you can turn when difficulties come up, and business owners owe it to themselves to call Greik Bros Paving. 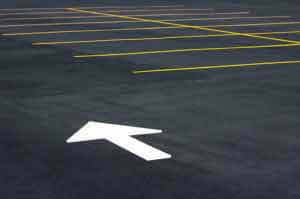 As it pertains to parking lot sealing and parking lot asphalt paving in Bedminster NJ, we will perform an assessment and assist you in making the best choice for your business. As a top asphalt paving company in Morris County NJ, we’re able to help you make the best choices for your paving. 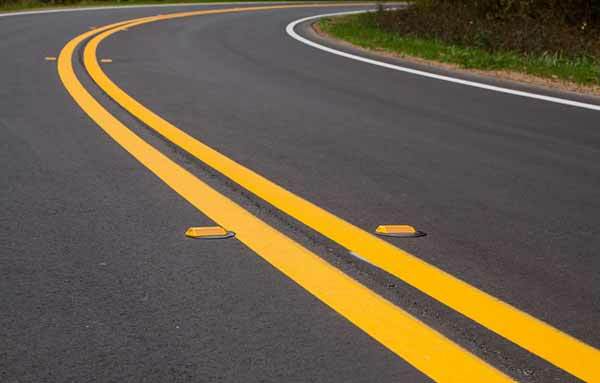 In specific cases, when the base of the asphalt paving isn’t cracked and is in proper condition, it is capable of having an additional layer of asphalt installed over the top of it. In the event you’re on a budget, and removal and replacement of the old asphalt paving will be too expensive, this is an excellent option. This option is capable of working short term, but long term it’s usually better to go with the replacement alternative. If you’re looking for reliable paving in Bedminster NJ from a company that is capable of suiting your exact person preferences and needs, go with Greik Bros Paving. 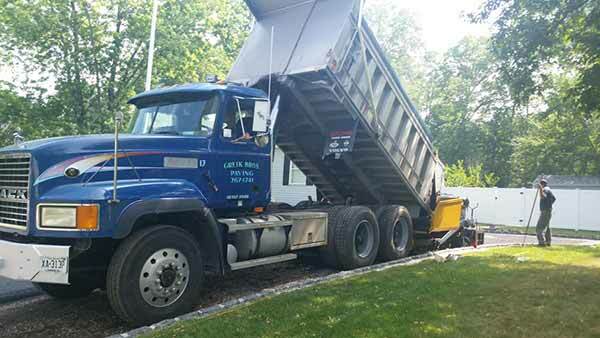 When you’re trying to find full service asphalt paving from a leading paving contractor in Morris County NJ for your residence, Greik Bros Paving is here to help regardless of whether your commercial or residential property is just being constructed or renovated. The routine maintenance of parking lot paving and private roadway paving keeps these areas looking the best they can, safe for visitors, and in compliance with the ADA Accessibility Guidelines. When you don’t tend to the upkeep of a parking lot or driveway it can have unintended consequences on your business. When you neglect the repairs of a piece of asphalt or concrete paving is to neglect the safety requirements of the people who are going to be using them. For quality roadway paving in Bedminster NJ from a professional contractor, Greik Bros Paving is standing by.